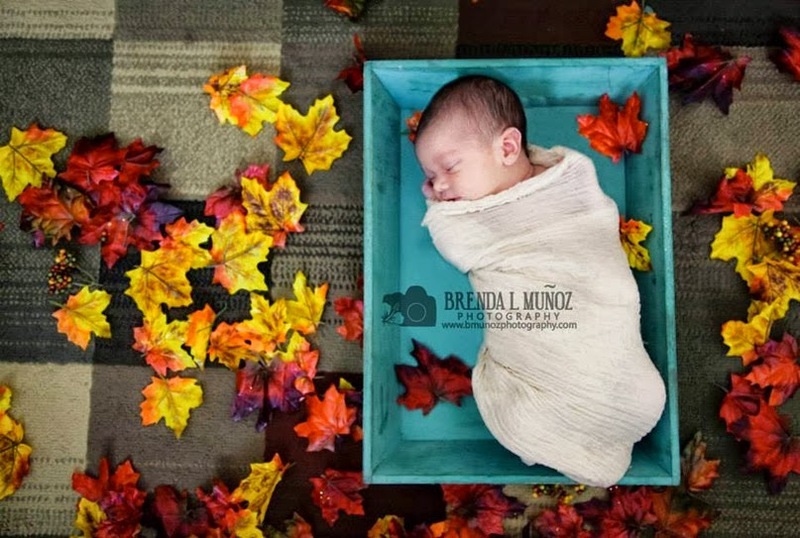 Last week I got to meet an adorable little one! 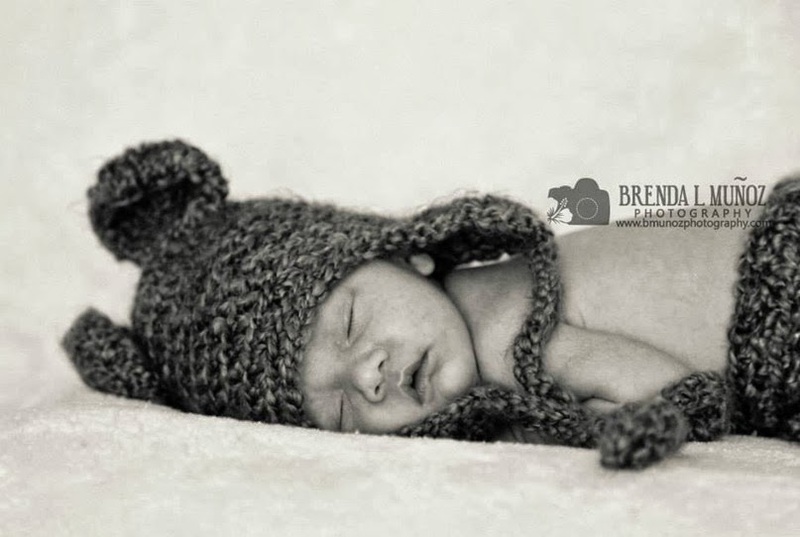 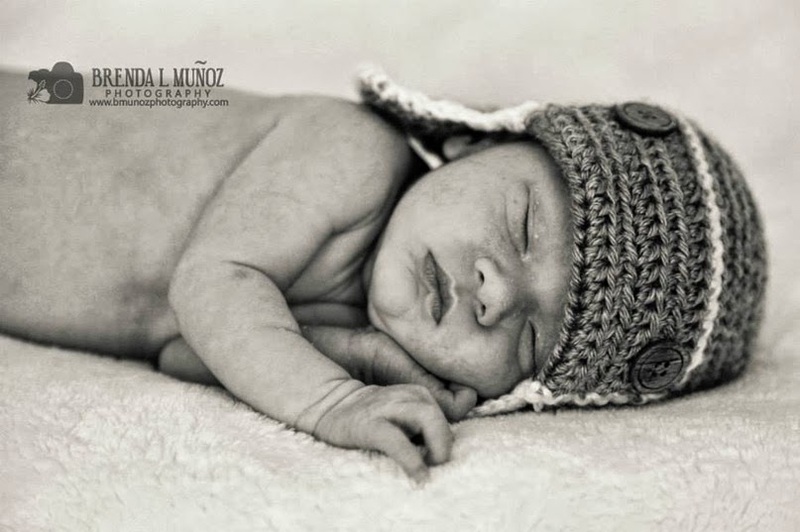 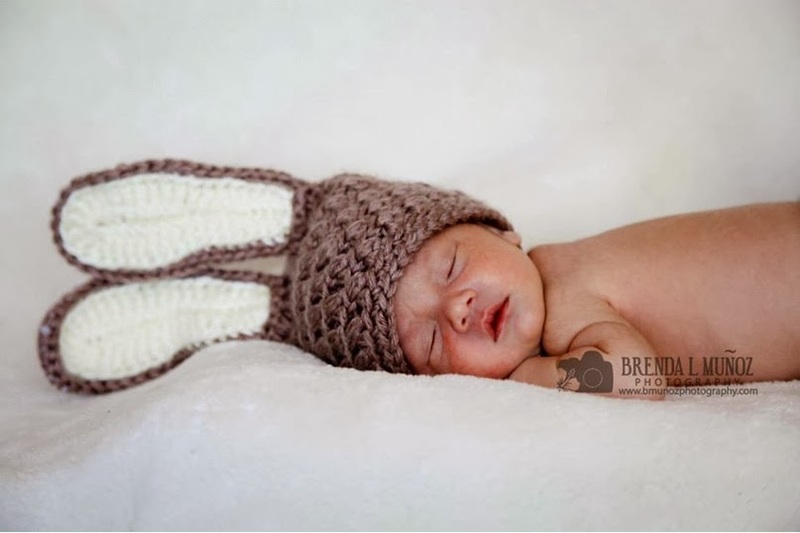 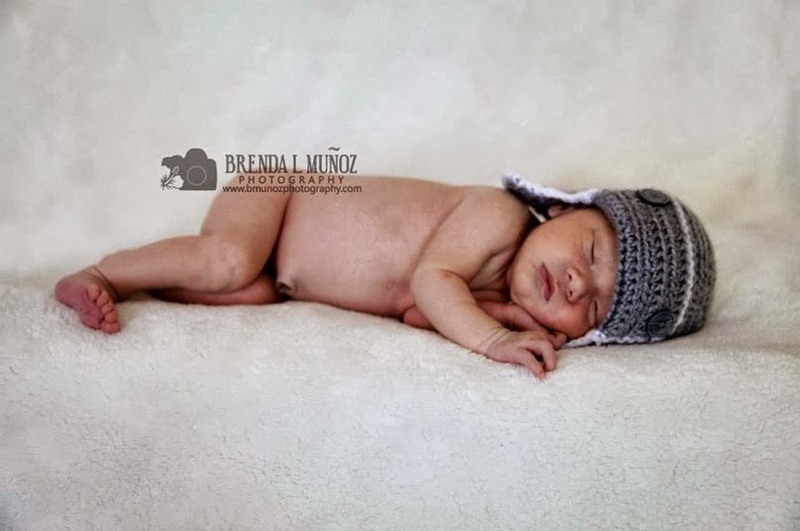 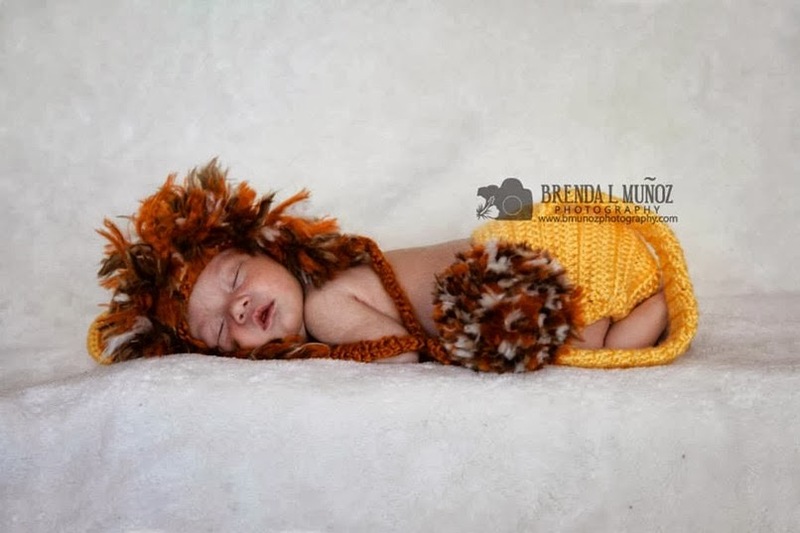 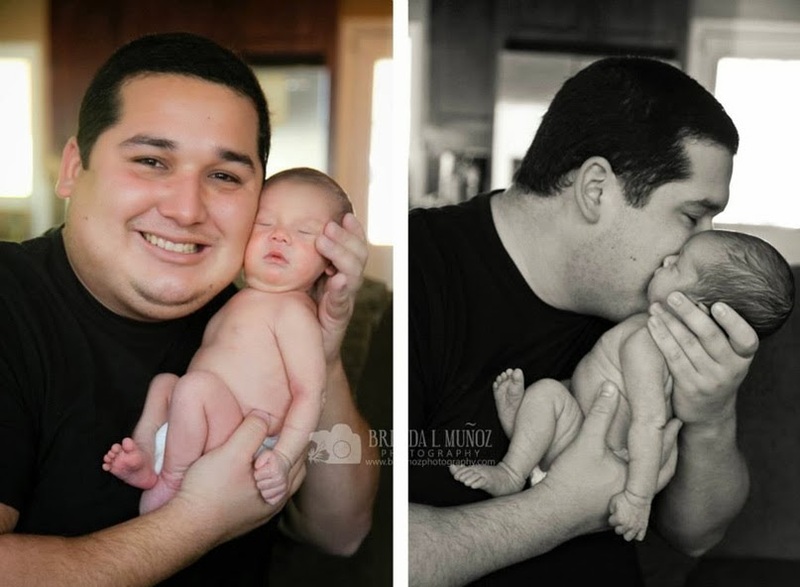 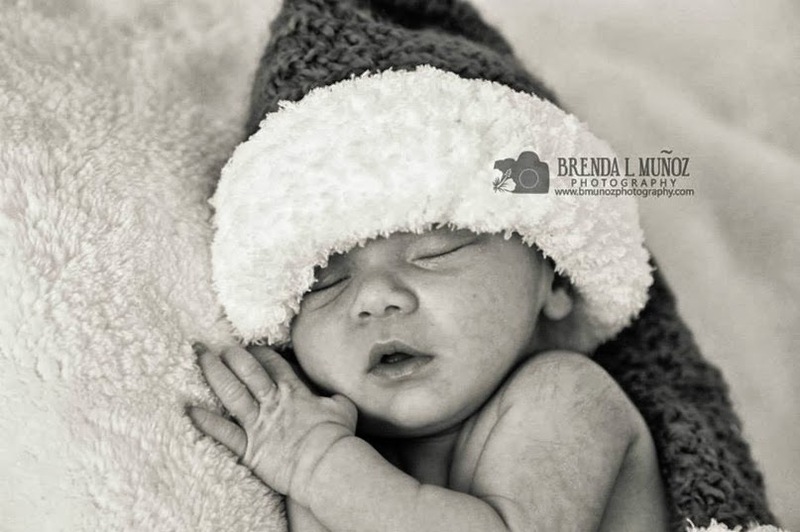 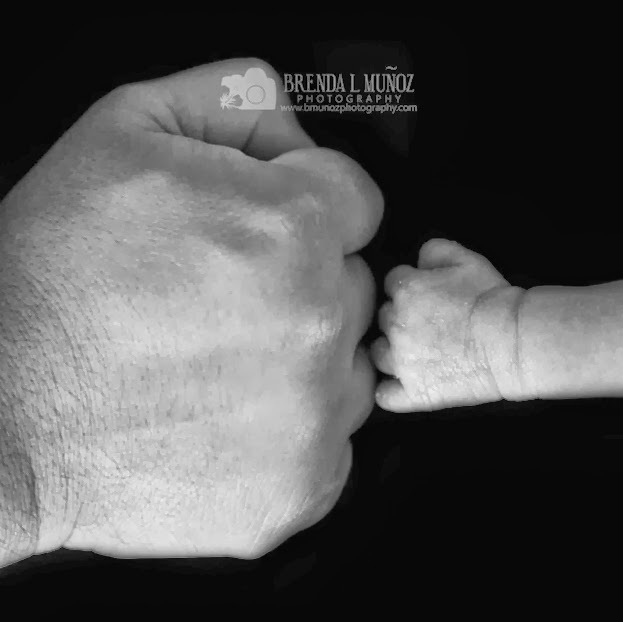 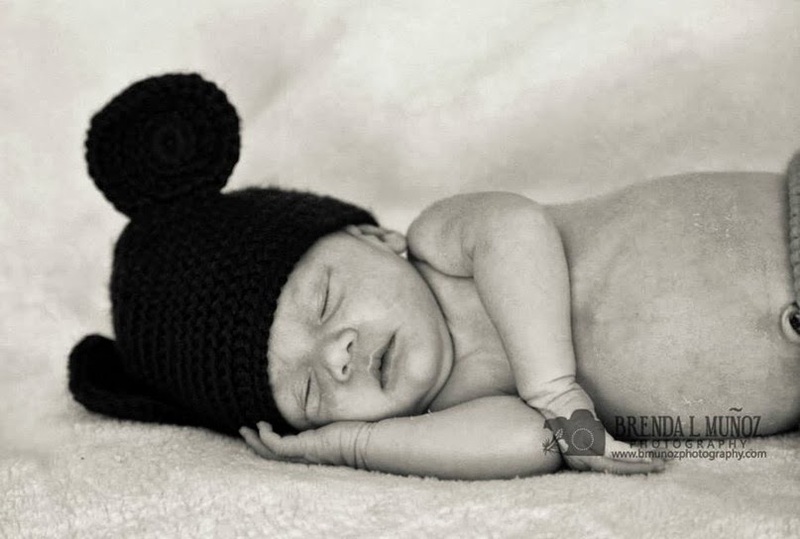 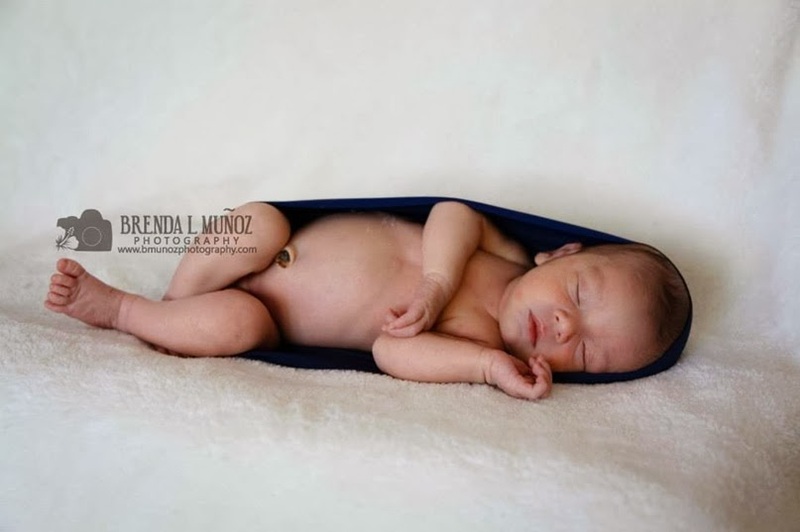 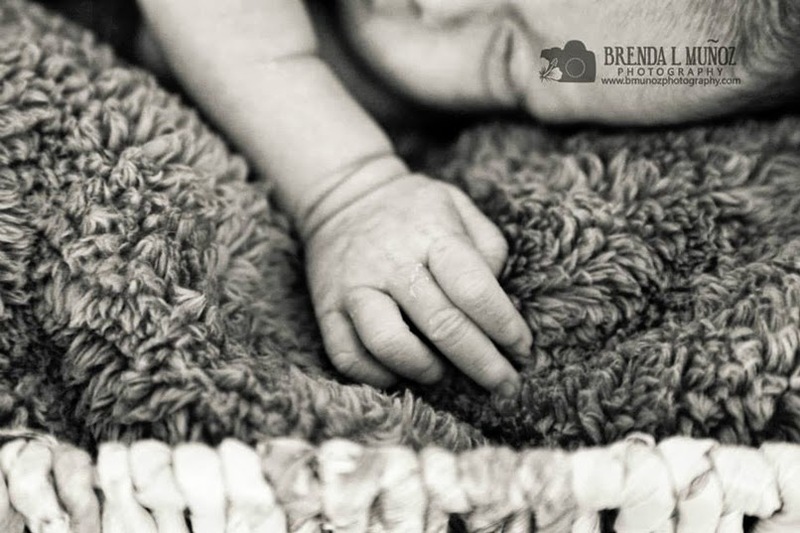 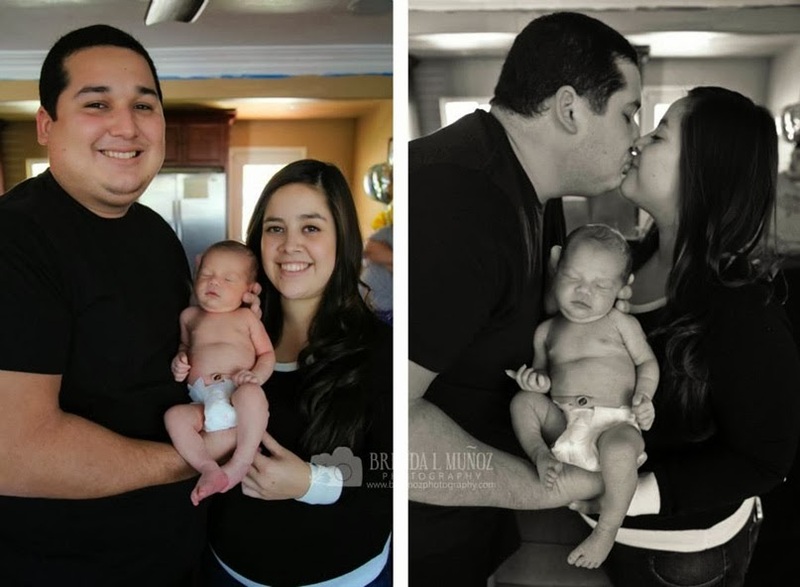 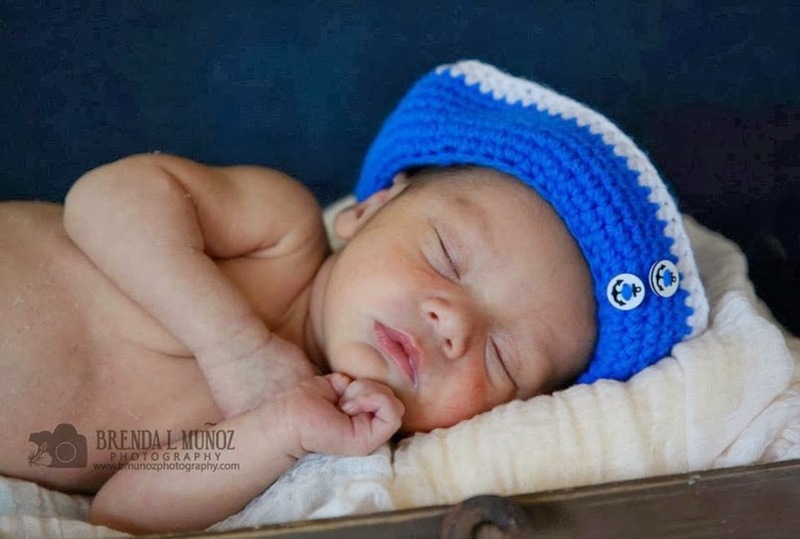 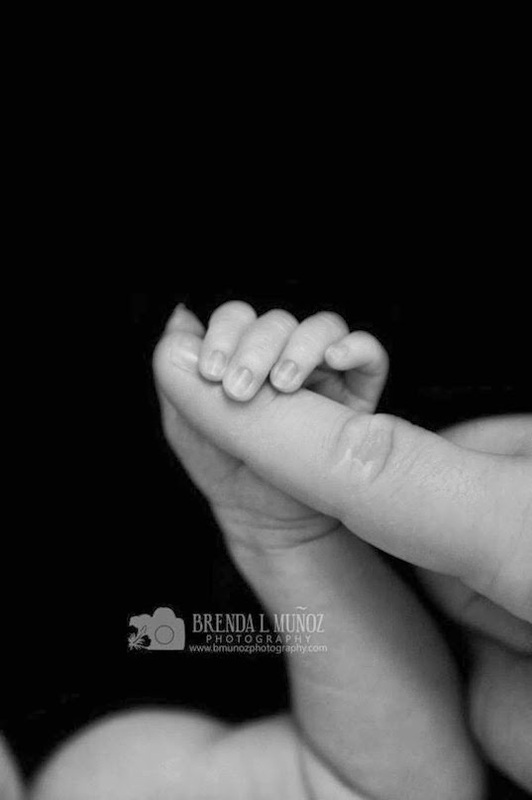 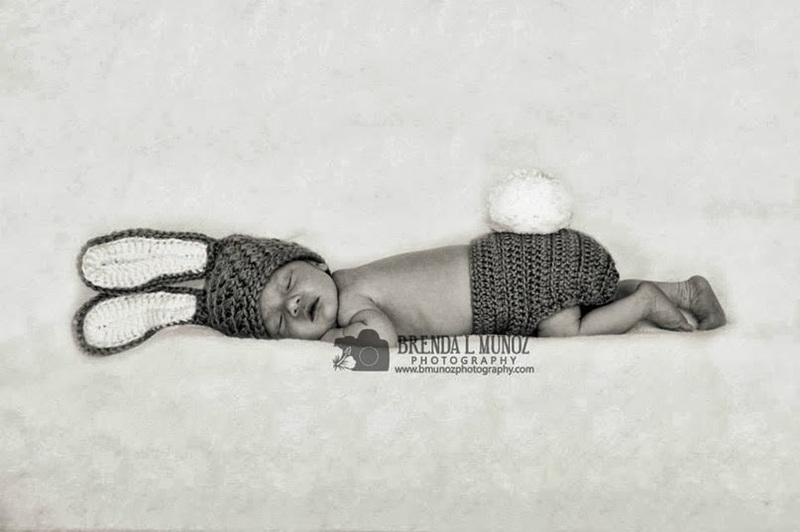 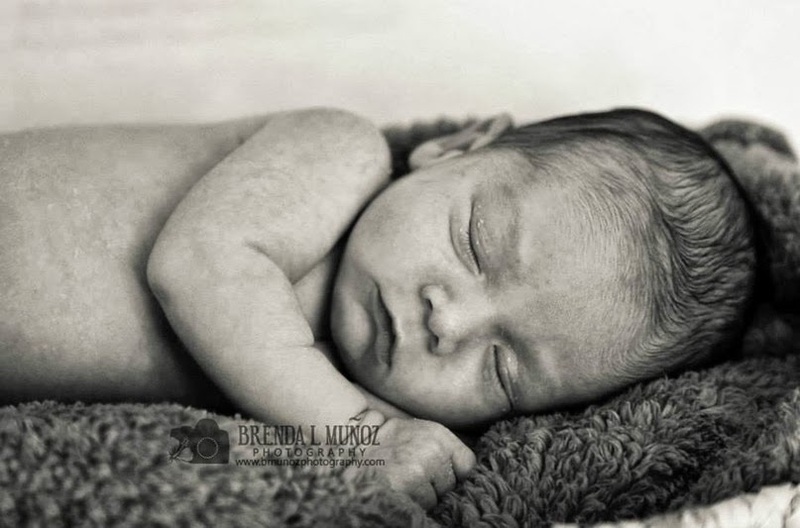 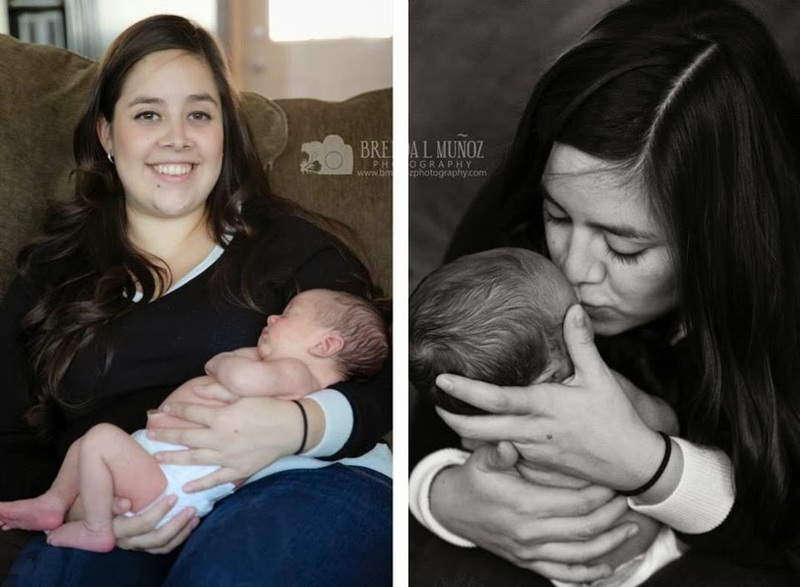 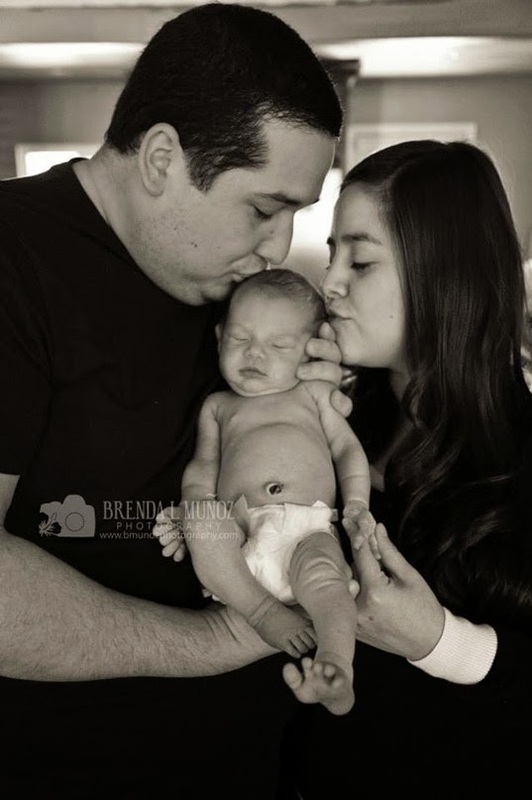 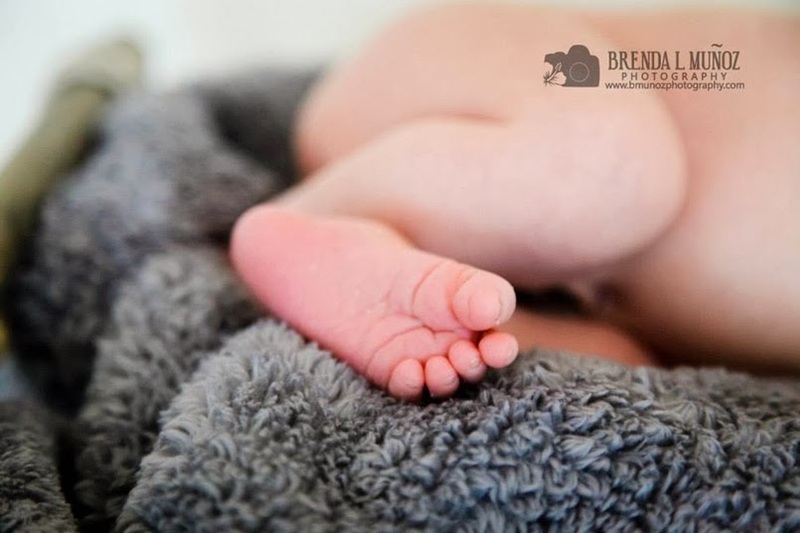 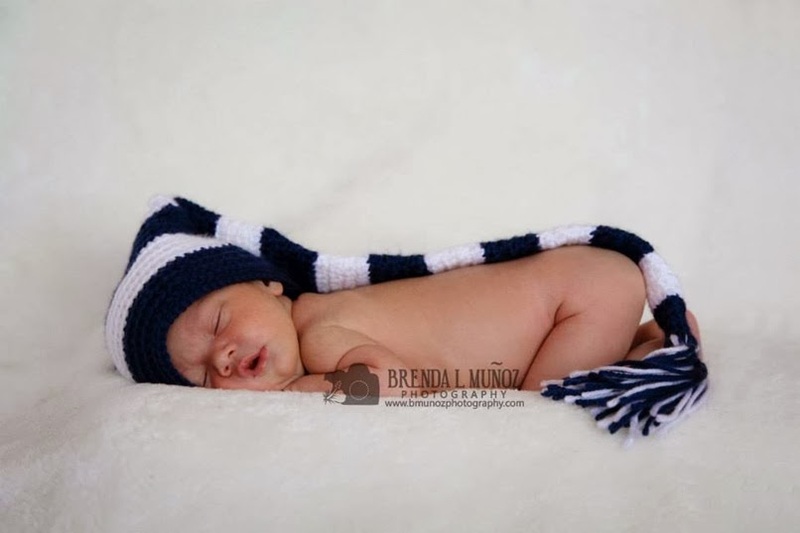 I love that I get to meet at least one newborn a week :-) Brandon was the perfect little newborn! 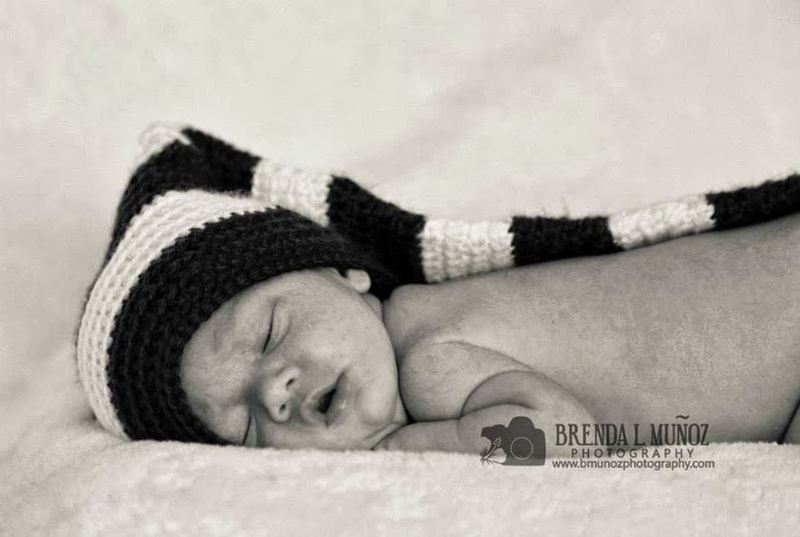 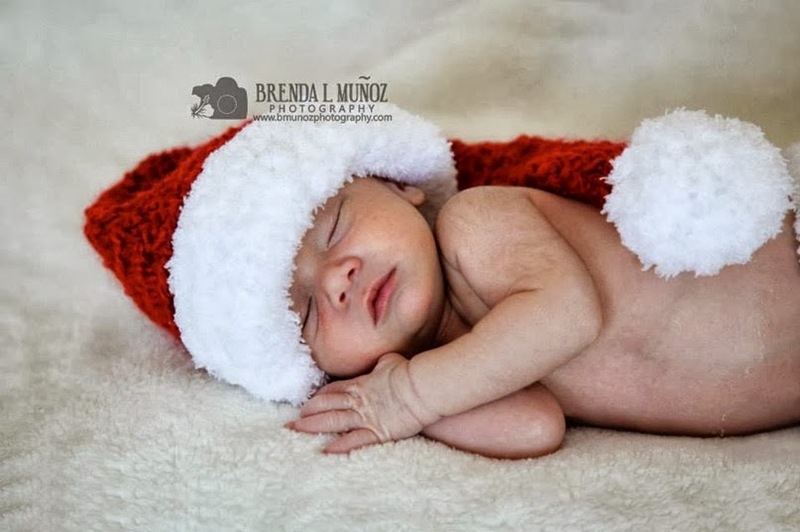 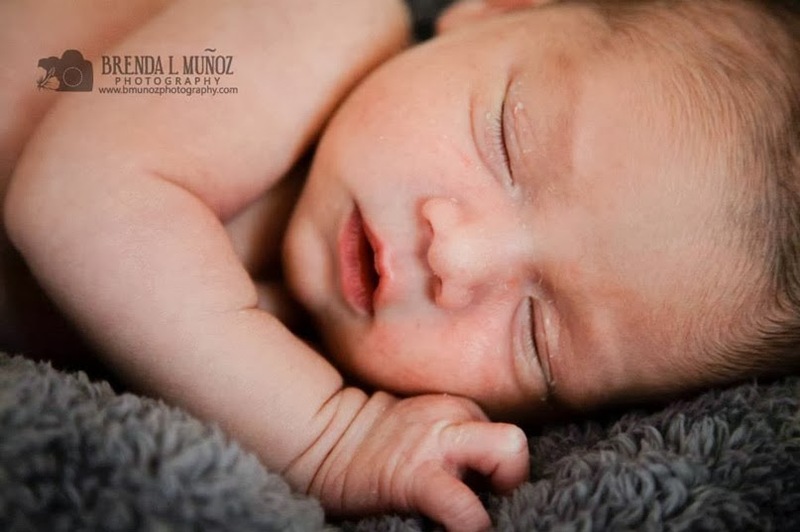 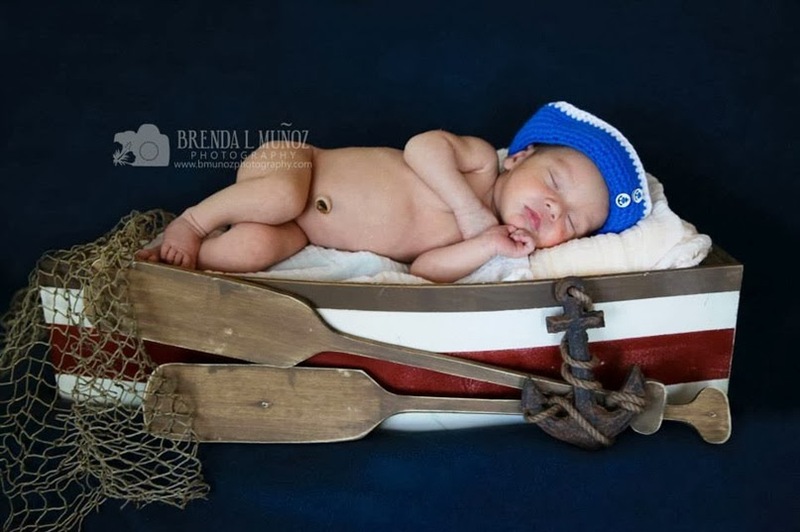 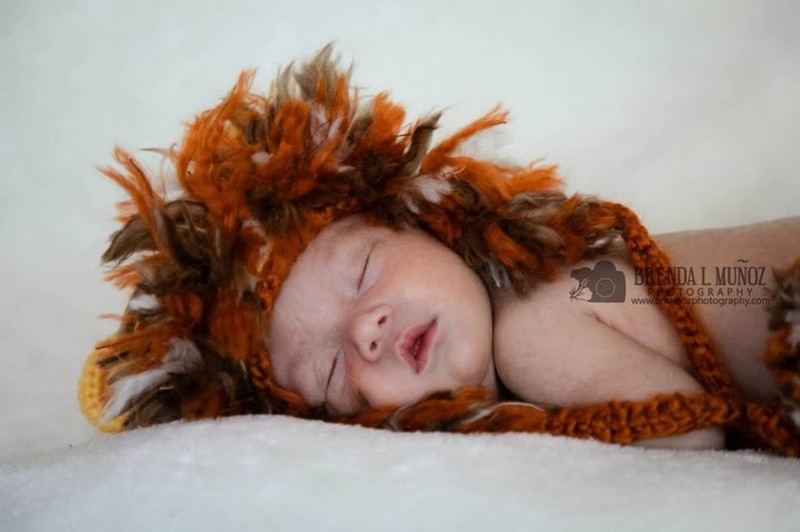 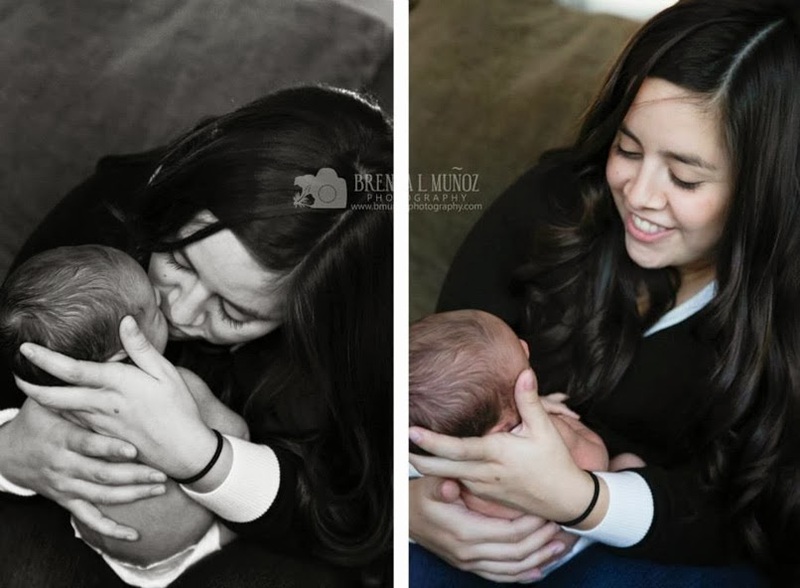 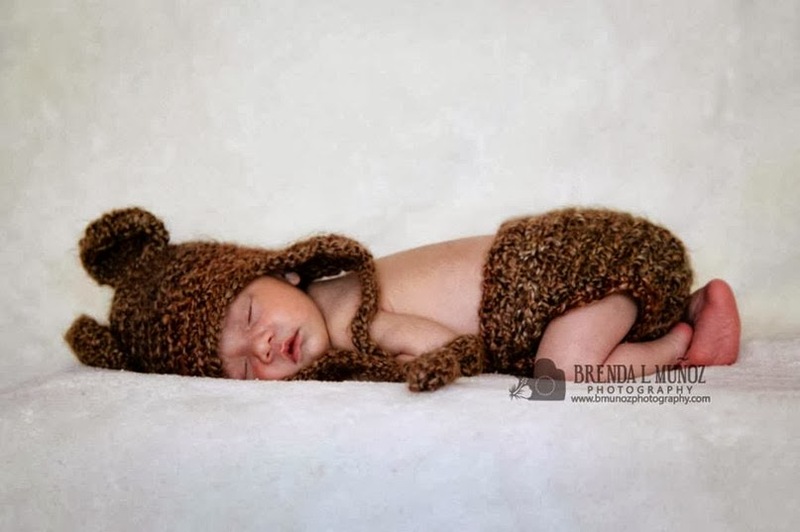 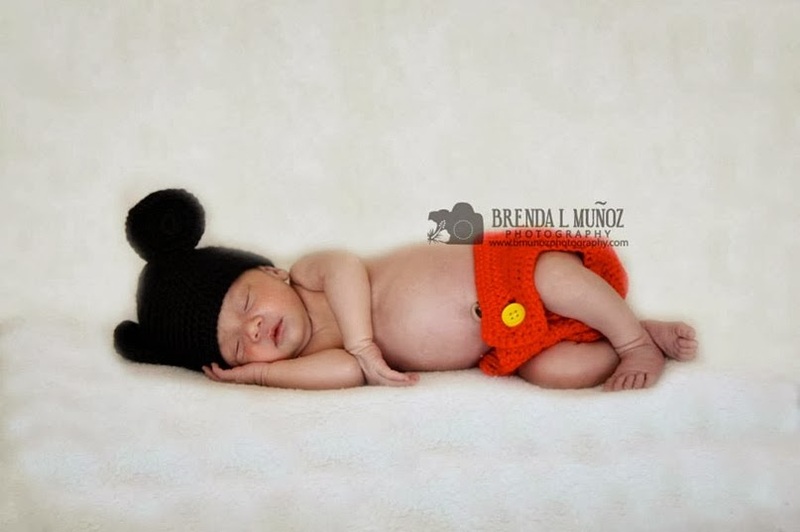 As soon as I got there he fell asleep and he did so great for his entire session. 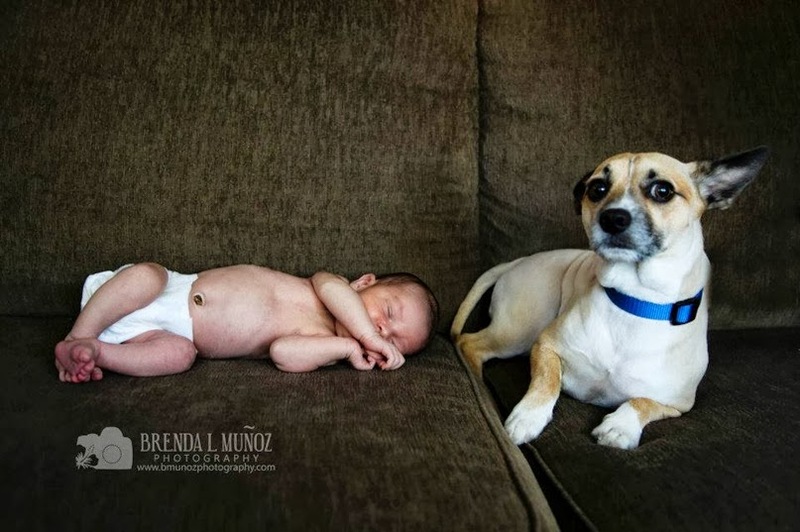 Brandon also has adorable dogs, and Foley got to join in for some pictures and did so awesome.